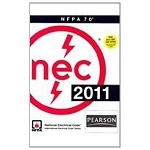 Invest in this easy way to save time on every electrical job. 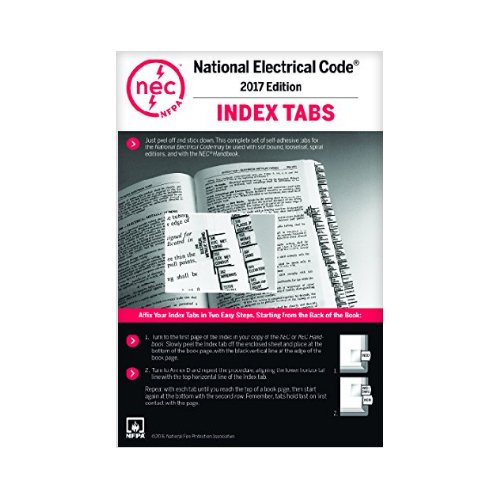 Self-adhesive NEC Tabs affix to the 2017 edition of the NFPA 70: National Electrical Code or NEC Handbook, so you can flip open your book to the latest electrical safety information. 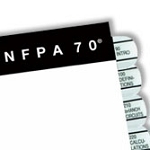 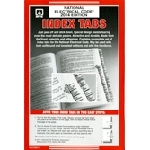 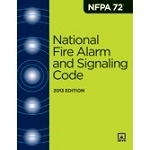 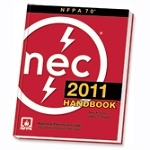 Self-adhesive NEC Tabs affix to your NFPA 70: National Electrical Code or NEC Handbook, 2017 edition, so you can flip open your book to the latest electrical safety information and maximize time on the job.